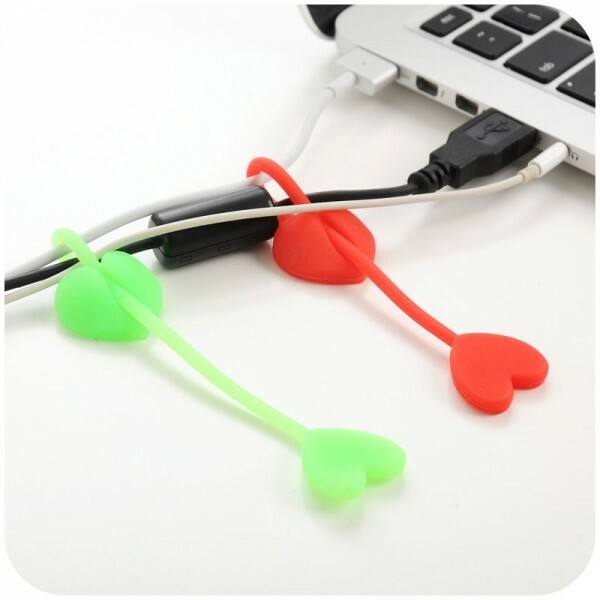 We are glad to recommend you these 5pcs Heart-shaped Silicone Food Bag Sealing Clip Snack Food Storage Clips Phone Cable Line Organizers. 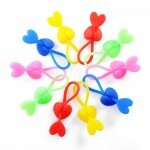 The heart shape is really cute and classy. 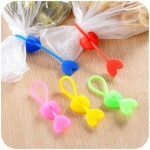 Widely used in most families, this sealing clip works well to keep the fruit and vegetable sealed and fresh. 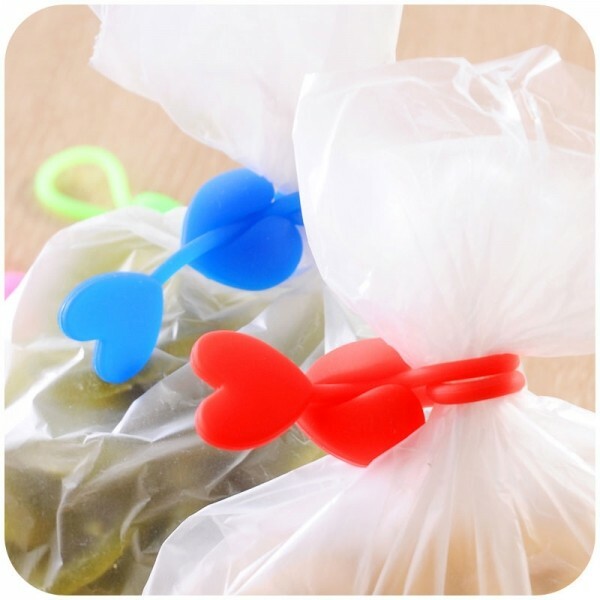 The sealing clip can help to prevent the food from oxidation and going bad. It is suitable use for potato chips, cereal, frozen food, coffee, trail mix, or anything else you need to keep fresh. It is a great gadget for your family life!